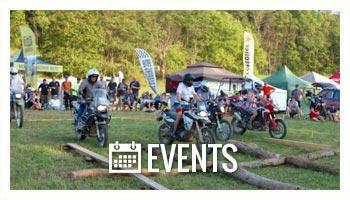 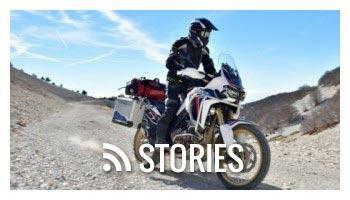 Oregon is one of the top motorcycle destinations in the country for good reason. 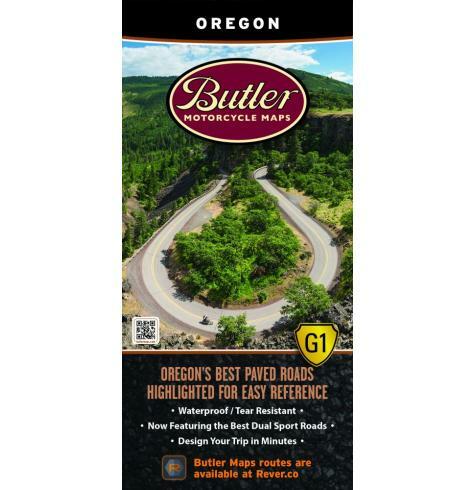 Stunning mountain passes, desolate dirt back roads, obscure Paved Mountain Trails and unparalleled coastline, Oregon has it all. 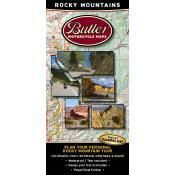 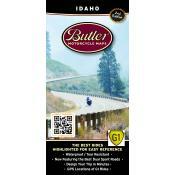 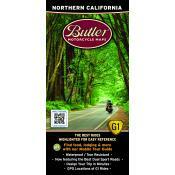 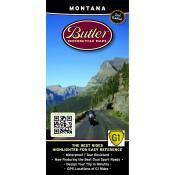 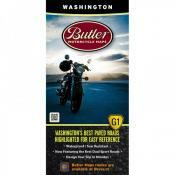 This Butler Motorcycle Map features over 40 recommended dual-sport roads in addition to the 49 paved G1 roads that are not to be missed.